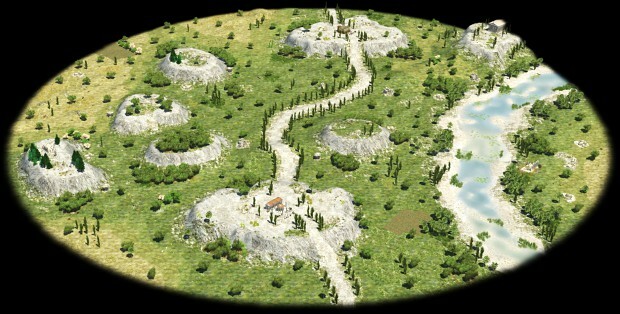 What obstacles do the 0 A.D. game developers face? Perhaps on a day-to-day level, and perhaps on a larger scale? [... W]e would also like to attract new contributors willing and able to help complete 0 A.D. Our general approach to this is to release regularly and often, and keep letting the world know about our progress. 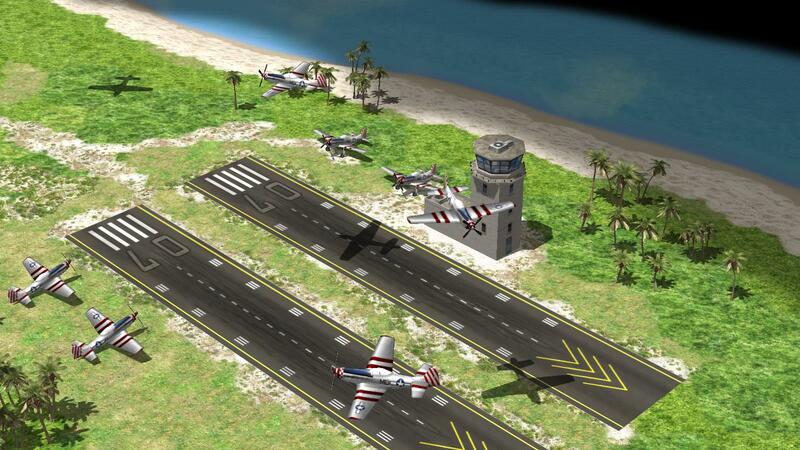 Since August 2010 we have released an alpha version every 70 days on average, and we intend to keep releasing more alpha versions at about the same frequency (or slightly greater) until the game is feature-complete. If any developers out there are reading this, you are welcome to get involved. Especially if you're not familiar with our previous interviews, read the whole thing. 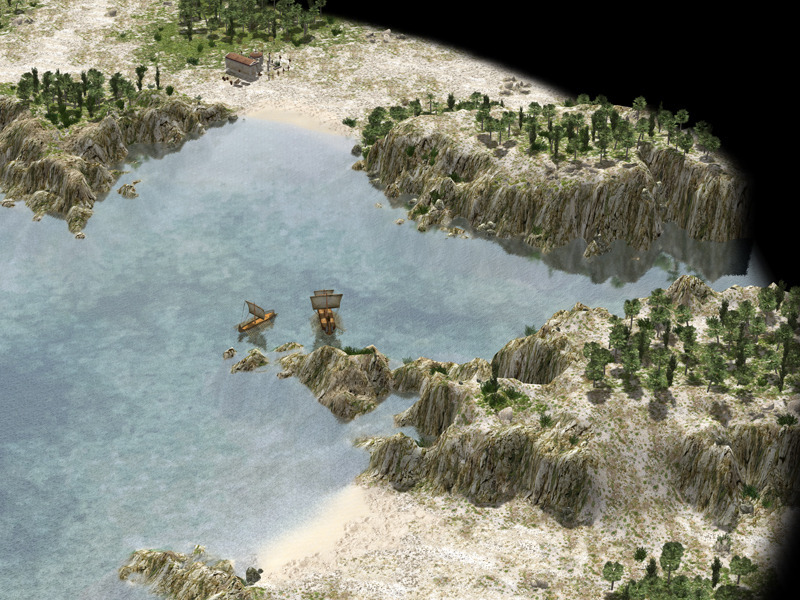 The last time we wrote about 0 A.D. was in December 2010, shortly after it had reached its third alpha release. Since then, a lot has changed–and for the better, as the developers have steadily improved the game and increased the momentum of the project, which only a couple years ago was nearing stagnation. "All of this is thanks to new contributors who have joined the team, as well as the existing team members who keep providing great contributions. We have a professional composer playing the bouzouki and the Spanish guitar at home for the benefit of the gaming public worldwide, a sound team recording sounds of water splashing and dogs barking, programmers grappling problems from raising framerates to fine-tuning the AI’s strategy, and artists drawing maps of Mediterranean landscapes, animating giraffes and texturing fortresses." The scene is set in a Greek theater. It contains some weapons and armor (a helmet, a sword, a spear, a shield, a fasces and an arrow), some musical instruments (a lyre and two trumpets), a theatrical mask and an amphora, a ceramic container used for transporting and storing wine, oil, grains and other commodities. 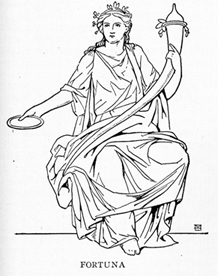 Thus, it represents some major themes in the game (antiquity, nation-building and warfare) and contains a reference to music and the arts. We chose to represent 0 A.D. in a theater in self-conscious irony, as if to say, "We're just acting out war, and setting it to this music". 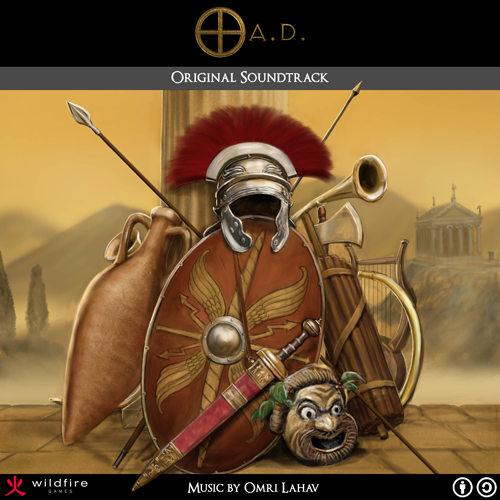 For now, the album art will be used on the 0 A.D. Bandcamp page to help make the soundtrack look cooler. The soundtrack itself is released under cc-by-sa and will always be packaged with the game free of charge. Thanks to 0 A.D. contributor Gordon Napier (dashinvaine) for this work of art. Wildfire Games proudly announces the release of "0 A.D. Alpha 5 Edetania", the fifth alpha version of 0 A.D., a free, open-source game of ancient warfare. 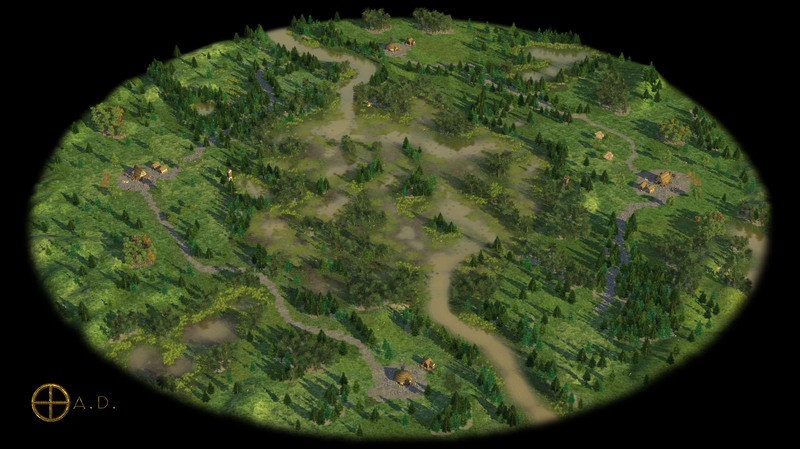 This release is chock-full of new features, from a new faction (the Iberians) to random maps, a new lighting system, unit formations and more. Download and installation instructions are available for Windows, Linux and Mac OS X. 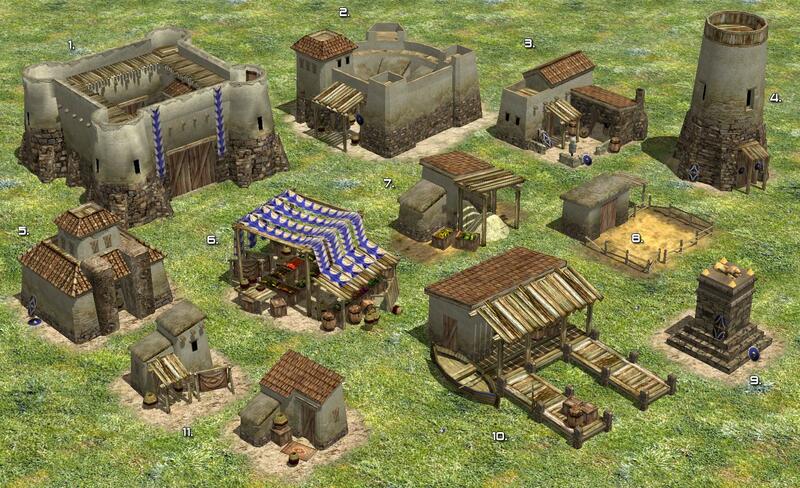 0 A.D. is free of charge and always will be. You can redistribute it and modify it as long as you abide by the GPL. 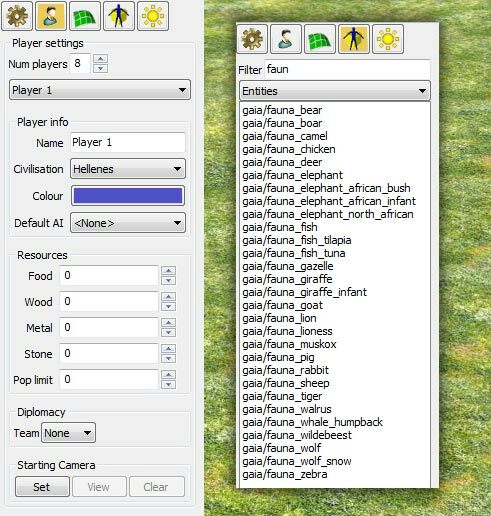 You can even use parts of the art and sound for your own projects as long as you abide by CC-BY-SA. No registration, no advertising, no catch. Many planned gameplay features are not added yet: There is no research, no auras, no formation bonuses, no stances, no settlements and territories, etc. As you can see, there is still a lot of work to be done. We need capable programmers, artists and more. If you want to be part of this effort too, you're welcome to get involved! For most of the first millennium B.C., the Iberian peninsula was a mix of cultures and forms of settlements, from Celtic towns inland, to the cities of seafaring Greeks, Phoenecians and Carthaginians along the coast. There existed a distinct Iberian culture along the Mediterranean coast, often meshing with Celtic inhabitants of Iberia, but very little is known about the native Iberians, and the ancient Iberian language remains linguistically unclassified to this day. Iberians Peace #1 by 0 A.D.
What little we do know from historical sources describing the Iberian tribes, however, is that they were not a warlike people; they did hire out mercenaries to other peoples, but they rarely themselves went to war. Organized as a loose confederation of tribes and cities, they mostly minded their own business. Their economy subsisted of agriculture, metalworking and exporting metals. (Indeed, Iberia was a rich source of minerals for all its neighbors and occupiers, including silver, iron, lead, copper and zinc). As their religious practice, they worshiped a pantheon of gods at small home altars. Male Endovellikos and female Ataekina were their chief deities. 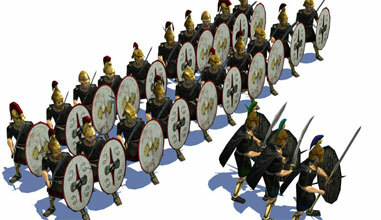 Elite Warriors: Capability of causing great damage with few numbers. Cavalry Cost: Because of the large horse herds and some of the finest horses in ancient Europe, the Iberians' cavalry will cost less. Flaming Javelins: There was a frequent practice among some Iberian tribes of dousing their javelins in pitch. Some javelin-using units will throw flaming javelins after researching this unique technology. We name our releases according to development status ("Alpha" or "Beta"), successive release number (1, 2, 3, ...) and a word relating to the ancient world, in alphabetical order ("Argonaut" for A, "Bellerophon" for B, ...). In honor of the release of the Iberian faction, we decided to dub Alpha 5 "Edetania". 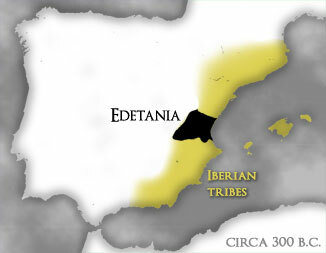 Edetania, the land of the Iberian tribe of the Edetani, comprised the district lying between the rivers Iberus (Ebro) and Sucro (Iucar), and bounded by the mountains of Celtiberia on the west. The territory includes the modern-day cities of Valencia and Zaragoza*. 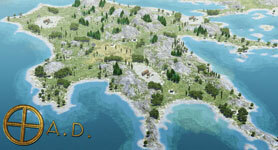 The Edetani's major city, and possible capital in certain times in history, was Edeta, which was continuously inhabited since the seventh century B.C. The modern-day city of Llíria lies on top of it nowadays. Edetania, along with many other parts of Iberia, was conquered by the Romans by 19 B.C. and eventually became a Roman province. 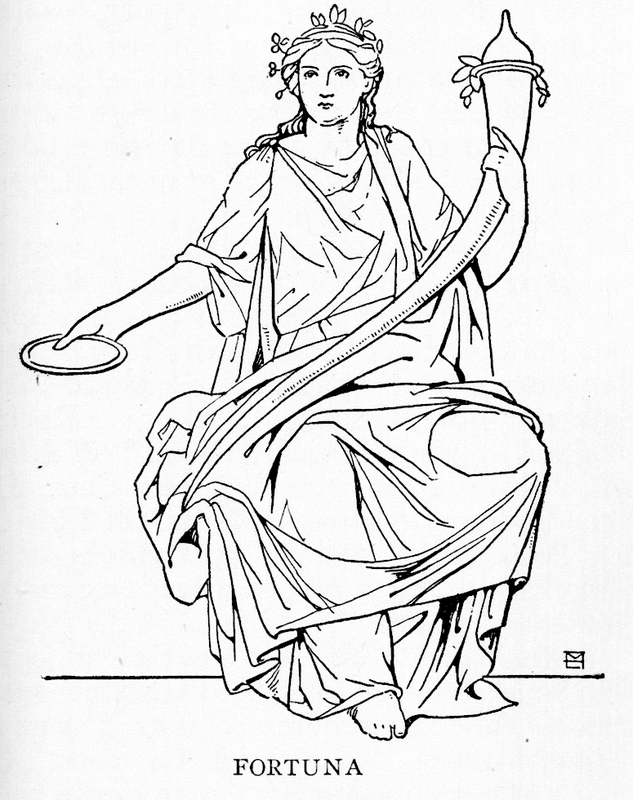 Mentions of the Edetani, however, continued up until the second century AD, indicating that they had maintained their tribal identity for centuries after foreign conquest. (Main sources: Dictionary of Greek and Roman Geography, Spanish Wikipedia: Edetanos, French Wikipedia: Edetans, 0 A.D. Design Document: Iberians). For the next alpha, we welcome fan suggestions for words relating to the ancient world beginning with the letter F. Keep it original and within the 0 A.D. time-frame (appx. 500 BC - 1 BC)! * Fun fact: Zaragoza is a corruption of the name "Caesaraugusta". The latter name is what the city was called in honor of Roman emperor Augustus, who colonized it after the Cantabrian War in 25 B.C. Previously, the city's name was Salduba.